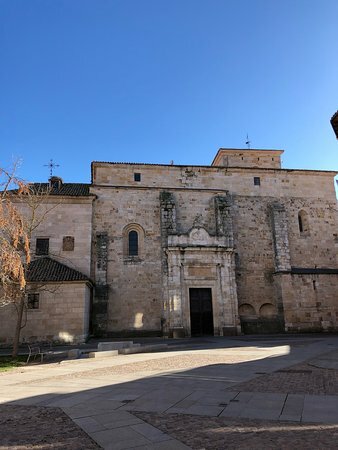 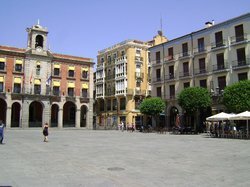 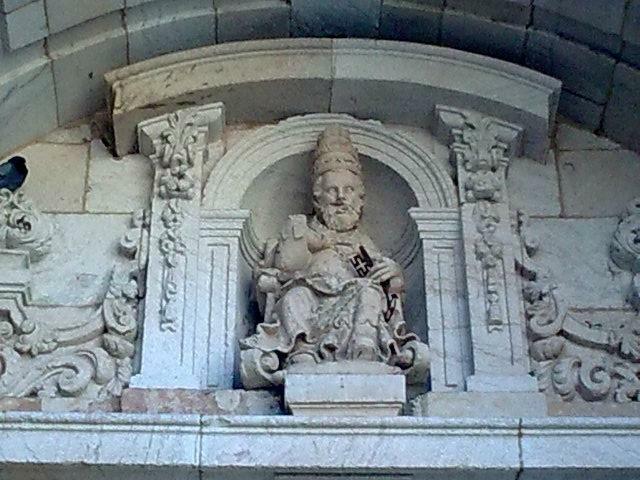 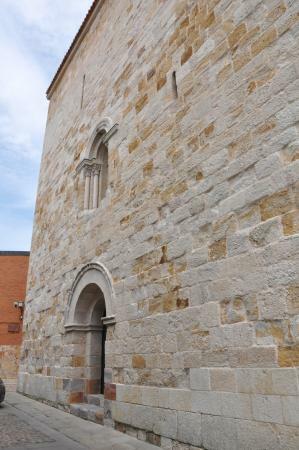 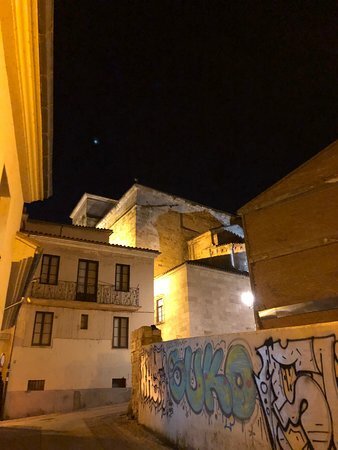 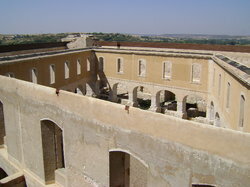 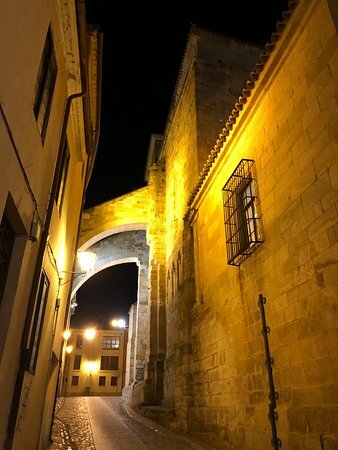 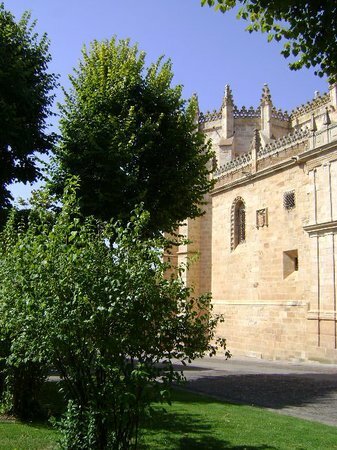 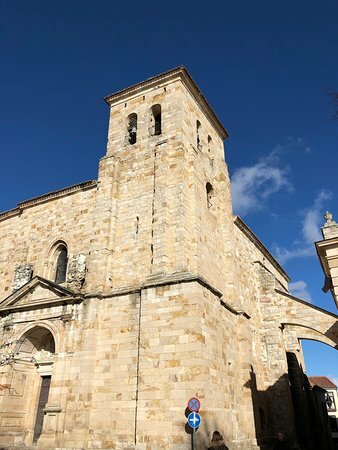 Visit the Old Town of Zamora. 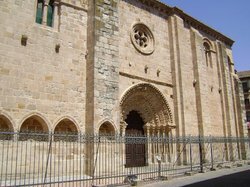 A beautiful medieval church with relics from both St. Peter and St. Ildefonso. 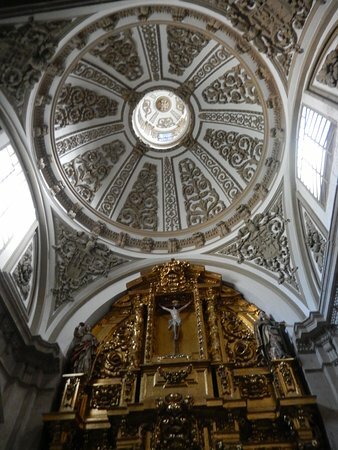 It's a wide monument very well preserved that invites to prayer and meditation. 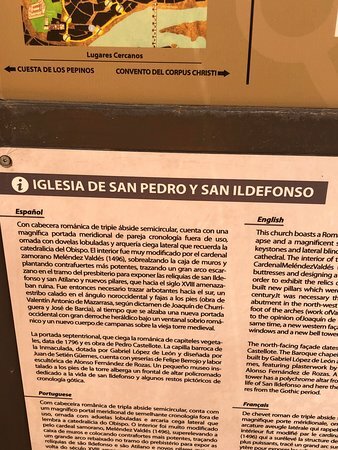 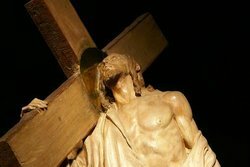 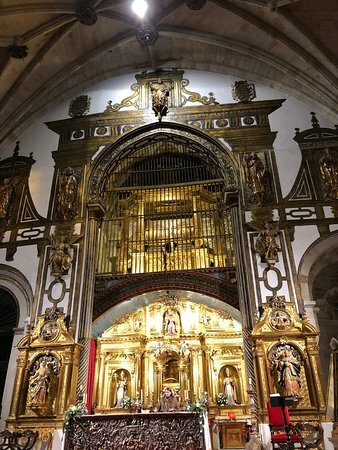 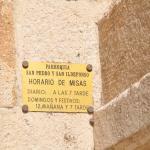 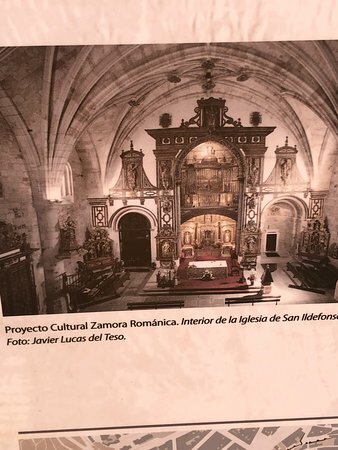 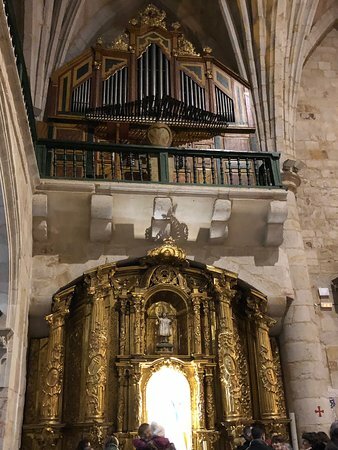 Get quick answers from Iglesia de San Pedro y San Ildefonso staff and past visitors.